Child care workers offer direct supervision and care for children under the age of 18. If you are looking for a career with a bachelor’s degree in psychology that allows you to work with kids, this is one option you might want to consider. Exact duties can vary depending upon the type of child care facility. For example, some services might offer daycare while others provide educational and learning opportunities as well. Some childcare workers operate out of their own homes, while others work for childcare centers. Full-time and part-time employment are both common, and hours can vary. What Does a Child Care Worker Do? What Training Does a Child Care Worker Need? Many positions require only a high school diploma, but an associate’s or bachelor’s degree in some type of human service is preferred. 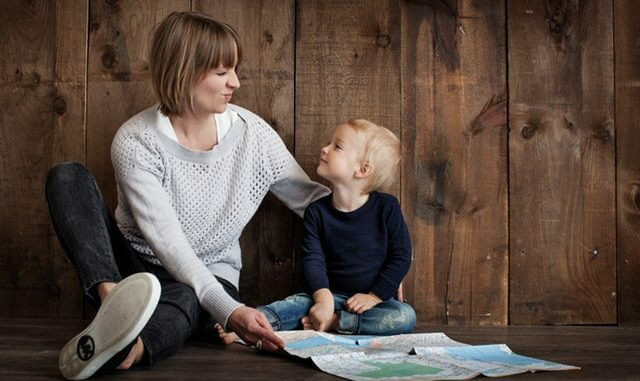 Positions that involve teaching preschool or planning educational activities often require at least a bachelor’s degree in Early Childhood Education, Child Development, Psychology, Education, or a related field. How Much Does a Child Care Worker Earn? Salary: As of 2012, the median annual salary for childcare workers was $19,510 per year, or $9.38 per hour.